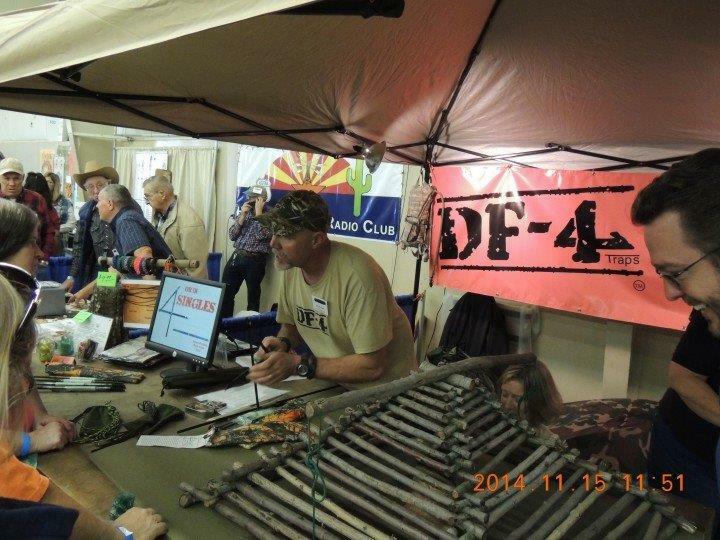 (all) Adventure enthusiasts check out the 2016 Sportsman Adventure Expo in Kingman. 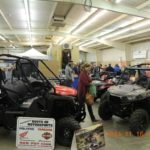 The Sportsman Adventure Expo is this weekend in Kingman and organizers are expecting to draw as many as 10,000 enthusiasts. 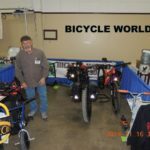 This weekend’s expo showcases adventuring for backpackers, campers, boaters, fishermen, hunters, scuba divers, 4-wheelers, survivalists, mountain bikers, gold prospectors, motorcyclists, outdoorsman, climbers, gun lovers and horsemen. 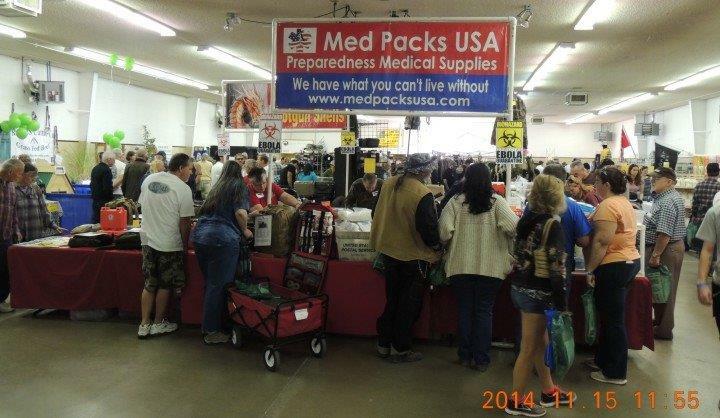 At least 100 vendors are expected onsite. 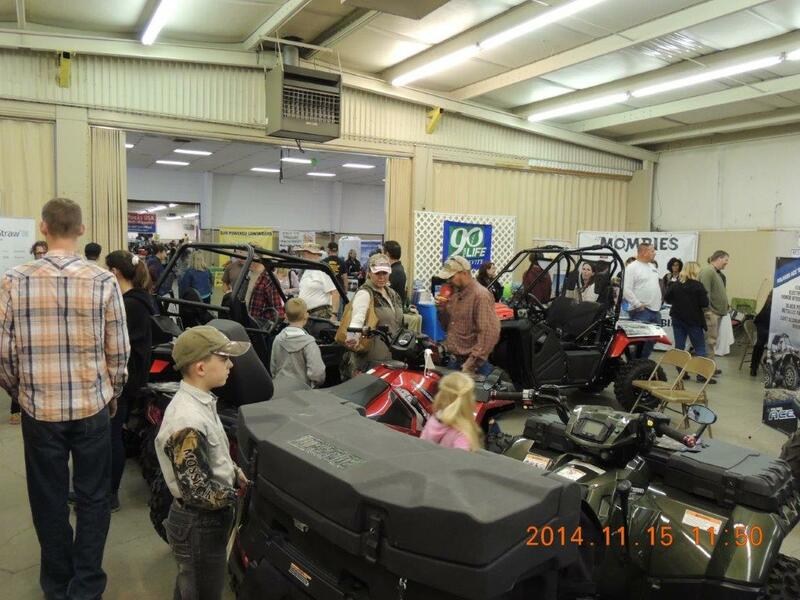 The fairground’s full five acres will be utilized for seminars, exhibits, demonstrations and activities. 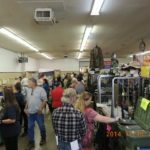 Vendors and attendees have traveled from Texas, Utah, California, Washington, New Mexico and Arizona during previous shows. 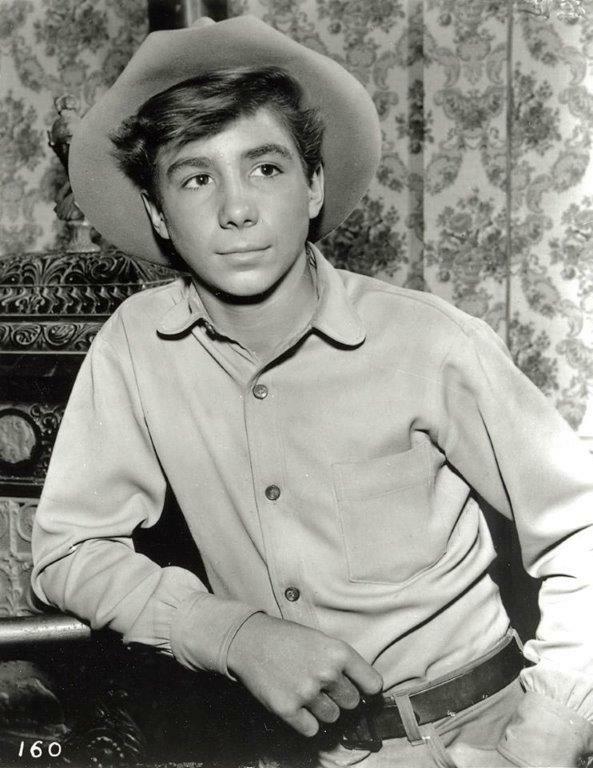 Show highlights include “Rifleman” TV series actor Johnny Crawford, who played Mark McCain. Crawford is an American actor, singer and musician whose career kicked off in 1955 as an original Mousketeer. 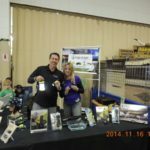 Crawford and his wife will have an exhibitor’s booth at the expo. Expo seminar highlights include Infinity Scuba’s Details of the Adventures of Scuba Diving; Mary Beth’s Aquaponics: Growing Your Own Backyard Fish and Garden Simultaneously; Cat Thor’s Education on Edible and Medicinal Wilderness Plants, or, Detailed Serious Survival; and Engaged Global’s Necessary Condensed Nutritional Supplements, based on U.S. military protocol, for backpacking and survival needs. 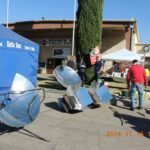 Demonstrations and activities for all include gold panning, metal detecting, and sluicing for gold; remote-controlled airplanes; archery, self defense and shooting; solar cookers making entire meals; and how to make tie-dye clothing and natural rock jewelry. 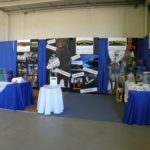 Elder’s efforts focus on three annual shows including the Survivalist/Preppers “Back to the Land” Expo set for Dec. 3-4 in Kingman, this weekend’s Sportsman Adventure Expo, and a Sci-Fi Fantasy Expo Feb. 11-12, 2017. Each of the show types is done once per year. And, although the shows are based in Kingman, they are for the tri-state population to enjoy, she said. 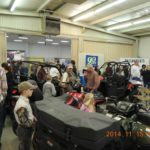 The Sportsman Adventure Expo is 9 a.m. to 5 p.m. Saturday, and 9 a.m. to 4 p.m. Sunday, at Mohave County Fairgrounds, 2600 Fairgrounds Blvd, Kingman, 86409. Admission is $10 and free admission for youth 12 years old and younger. Parking is $3. Cash and prizes doled out at 1pm each day. 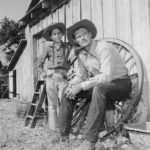 Youth 16-years-old and younger must be accompanied by an adult. For more information, visit www.kingmanexpos.com.